Posted on February 23, 2016	in All Posts, Newborn Screening and Genetics	with No Comments on Have questions about newborn screening and genetics? Now is your chance to ask! 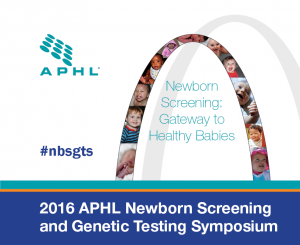 Next Monday, APHL will kick off the 2016 Newborn Screening and Genetic Testing Symposium in St. Louis, Missouri! Held every 18 months, this conference brings together newborn screening lab scientists, pediatricians, genetic counselors, follow-up coordinators and other professionals working on population genetics. Together, they will address state, national and international newborn screening and genetic testing issues that are important to public health. Whether you are attending the symposium or not, you can follow the conversation on Twitter using #NBSGTS. We are extremely excited to have NPR science correspondent, Joe Palca, join our keynote panel! Dr. Palca will present as one of the panelists during this session entitled, “Expanding the Newborn Screening Gateway: Considerations, Applications and Future Implications for Genomics and Precision Medicine.” He will also moderate the Q&A portion of this session. This year we want to invite you to submit questions to be answered by Dr. Palca and our other highly regarded panelists. Below is a list of the panelists and their presentation topics, as well as information on how to submit your questions. It is going to be a great discussion! Joe Palca, science correspondent for National Public Radio (NPR), will discuss how genetic privacy and WGS issues are portrayed in the media. Michele Caggana, director of the newborn screening program at the New York State Department of Health, will begin the session by providing a state perspective on the incorporation of whole genome sequencing (WGS) into newborn screening. Jeff Botkin, chief of the Division of Medical Ethics and Humanities at University of Utah, will present on the ethical considerations of WGS that were included in the Notice of Proposed Rulemaking (NPRM) to the Common Rule, specifically in the context of newborn screening. Cynthia Powell is a principal investigator for the Newborn Sequencing in Genomic Medicine and Public Health (NSIGHT) project, “North Carolina Newborn Exome Sequencing for Universal Screening.” She will provide an overview of NSIGHT projects and implications of the future of WGS in NBS. We might not be able to respond to every question, but we will try our best! 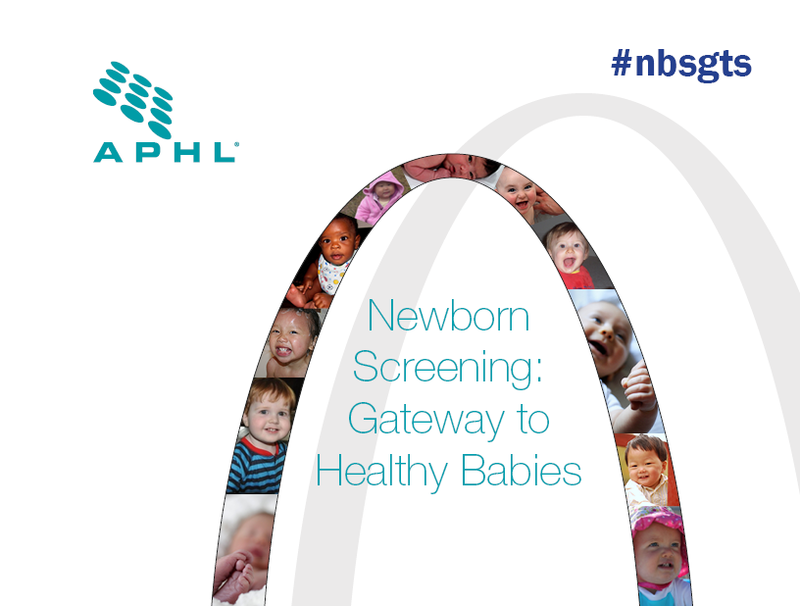 If we can’t answer your question during the session, we will work to have an APHL newborn screening team member provide an answer after the symposium. The keynote session is on Monday, February 29 from 1:30-3:30 PM CT (2:30-4:30 ET)! Be sure to follow #NBSGTS for live tweets from conference attendees!